We’re tickled to see this film – courtesy of our favourite film-makers at HairTribe of course –who attended Colour World UK 2018 launch party. The party gave guests a little taster of what Colour World is all about – we had six colourists working Colour Shairs to showcase their choice of technique which represents the vibe of sharing, communication and education which we promote. There are no barriers between our presenters and visitors. All the happenings are on the flat. Colour demos, seminars, showcases. This means you can just walk up to working technicians, colourists and educators, and watch, ask questions and take photos. This is truly and egalitarian event in May just like our party – but 1000% bigger, obviously! Tickets are on sale now so don’t delay in securing your place. CLICK HERE to purchase. 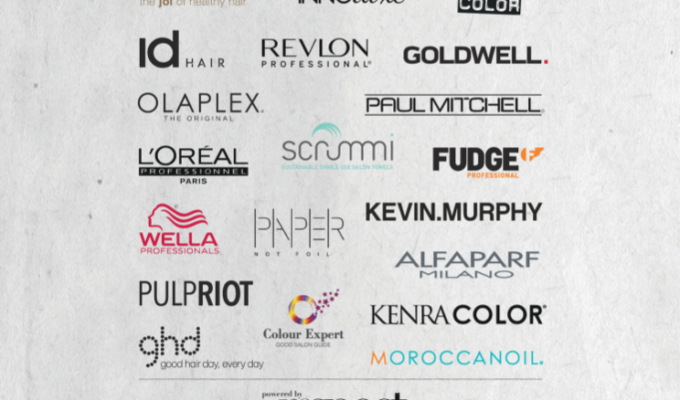 At Colour World UK we believe in colourists being equally important as hairdressers! Clients deserve excellent colour services, embracing the importance of a great colour consultation through to end result. We salute manufacturers and brands offering a great product innovation which enable colour technicians to explore their creativity and offer a bespoke colour to every client. We offer colour conversation as well as inspiration for you to browse. 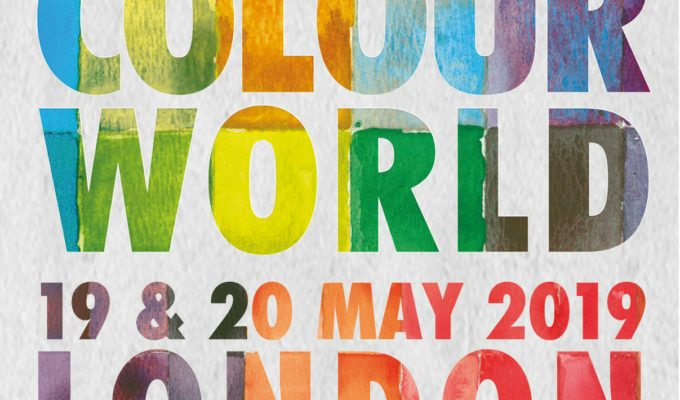 In addition to respect colour-focused education and events from what’s on and where, to our own Colour World UK event 2018 which support our industry and promise to do our best to bring you news and information to help you succeed. 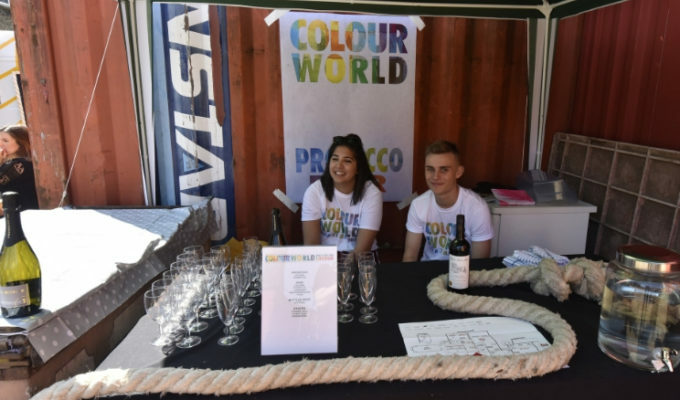 Colour World UK is looking for helpers!